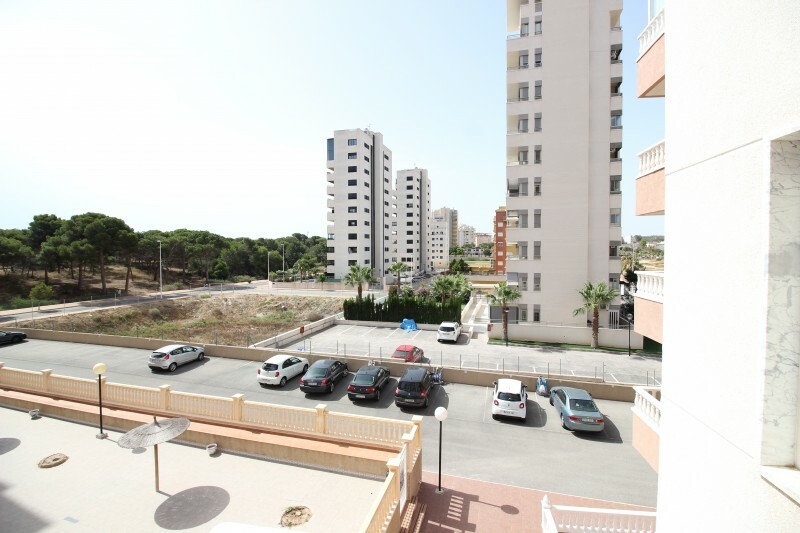 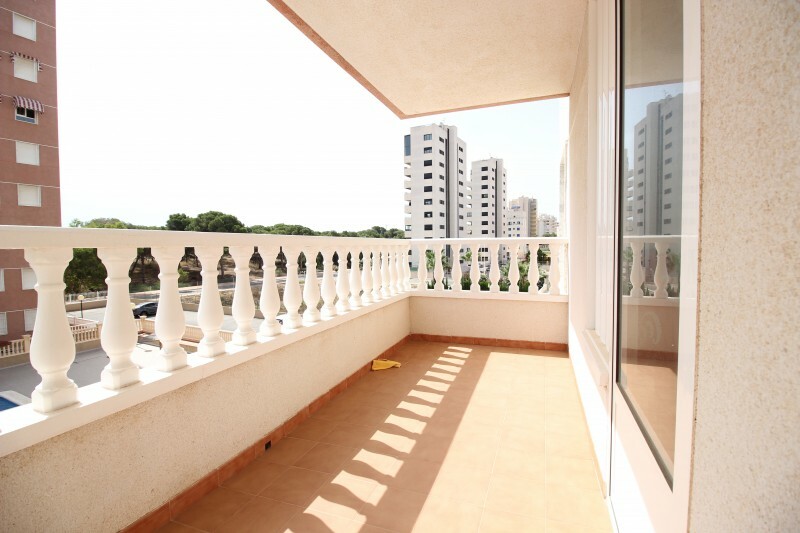 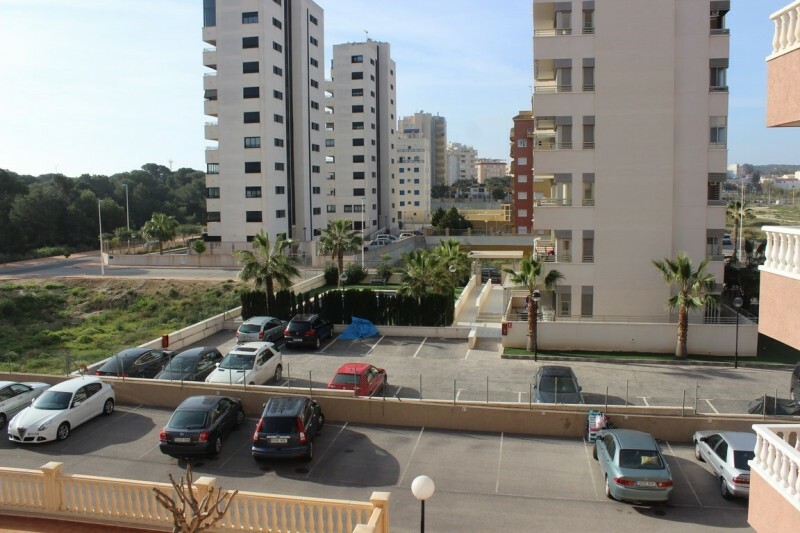 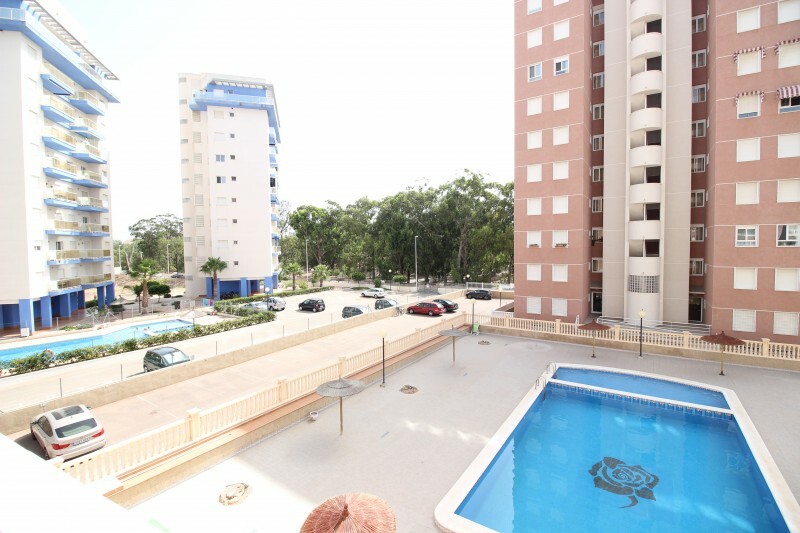 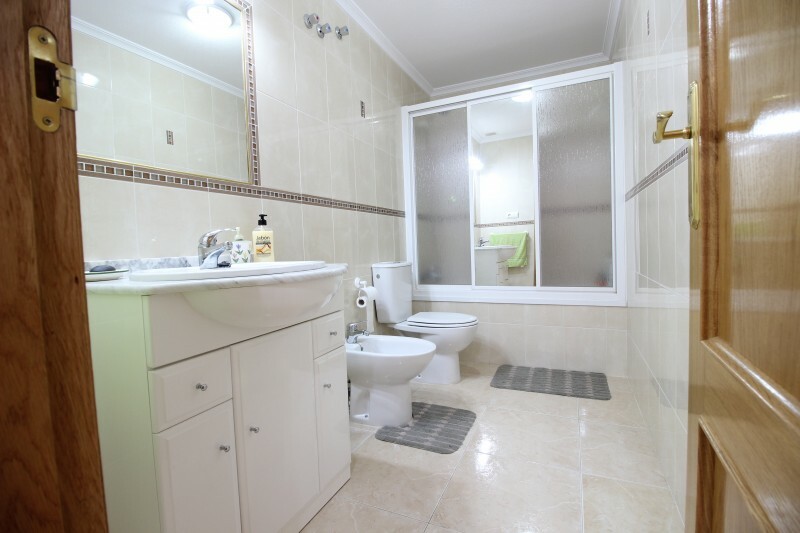 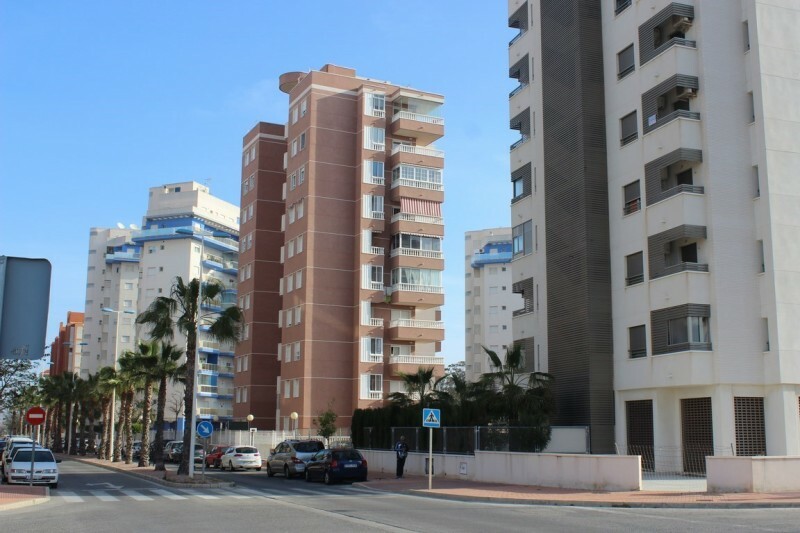 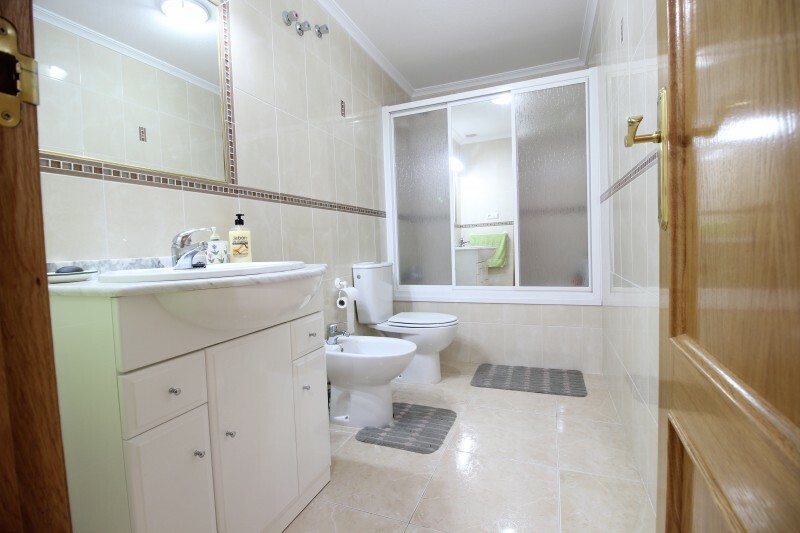 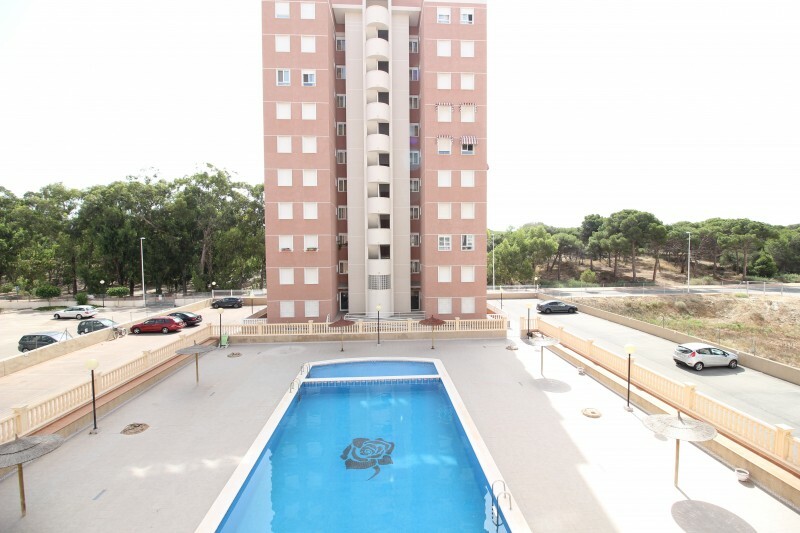 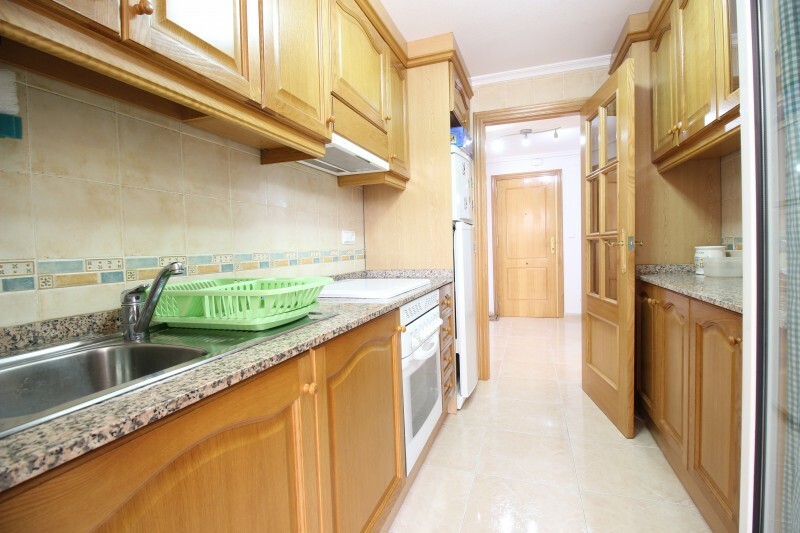 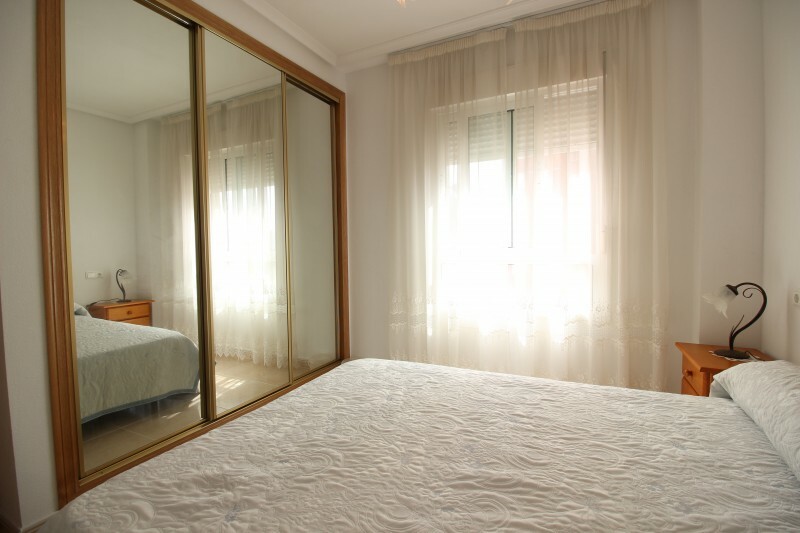 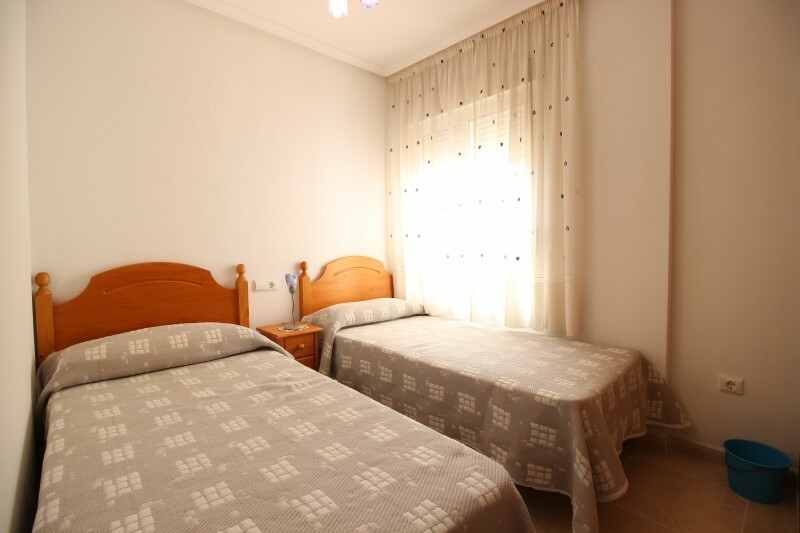 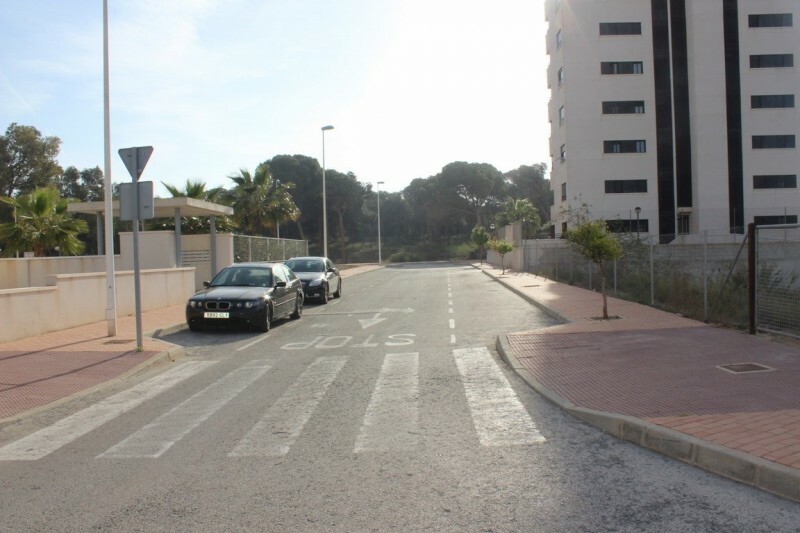 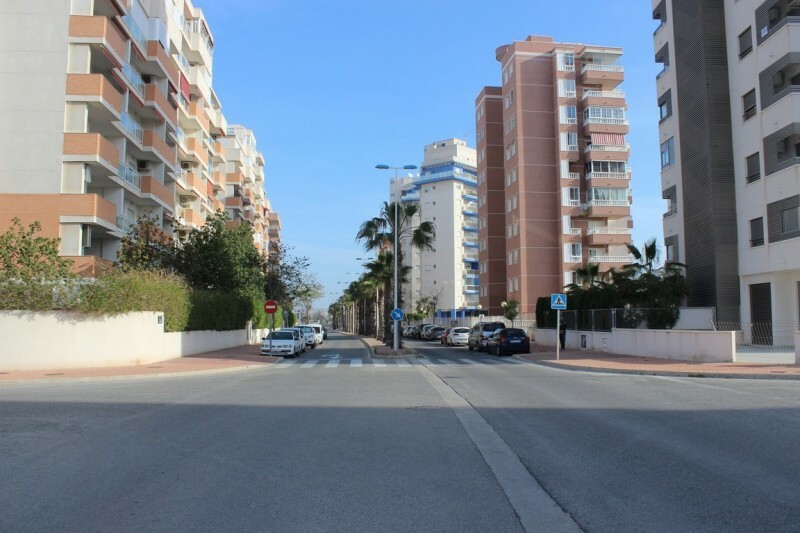 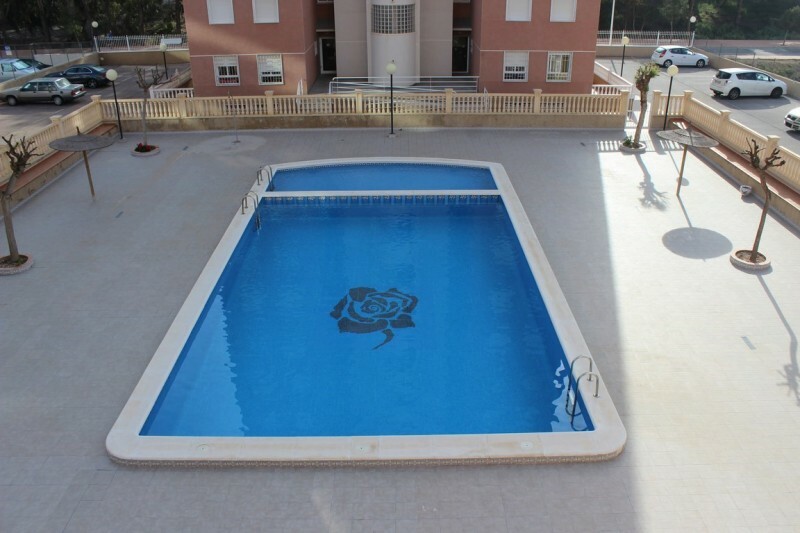 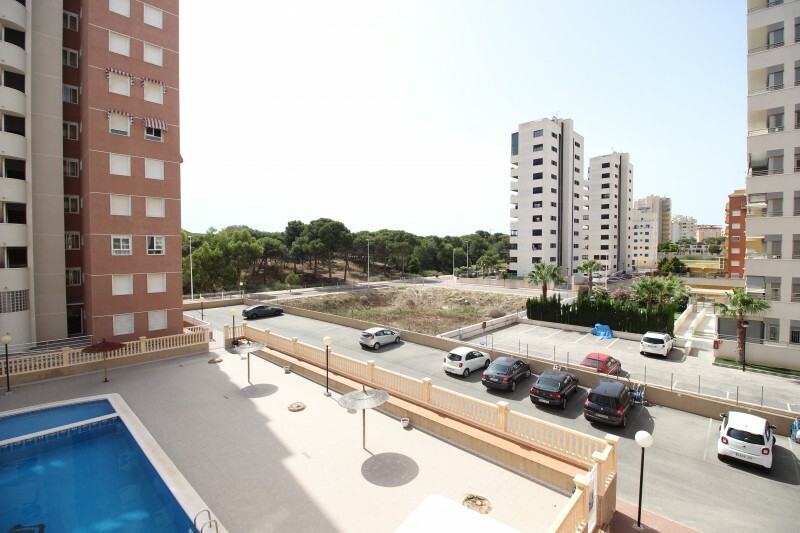 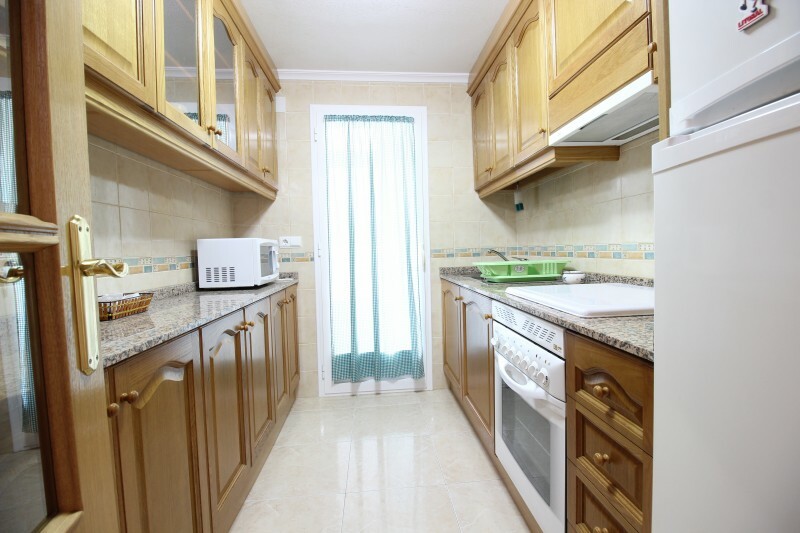 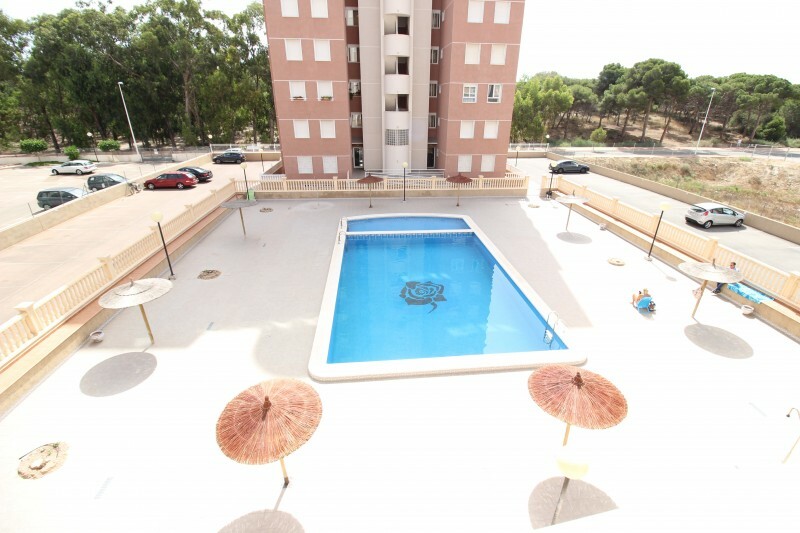 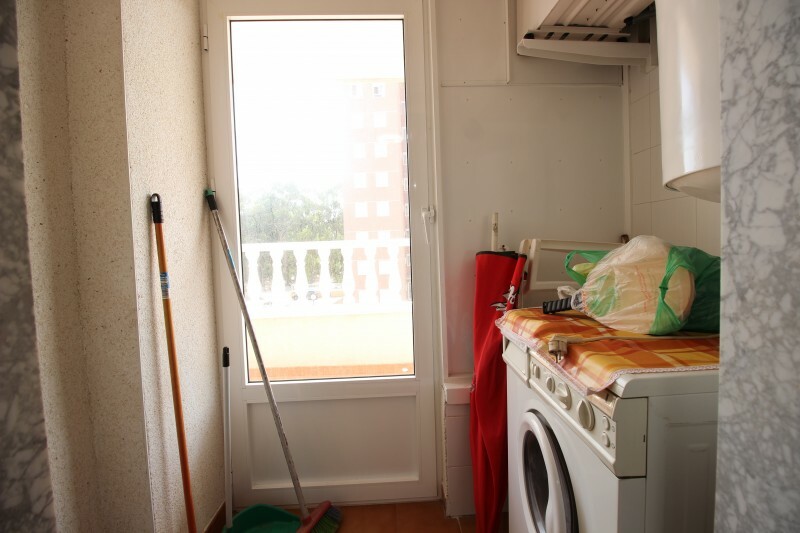 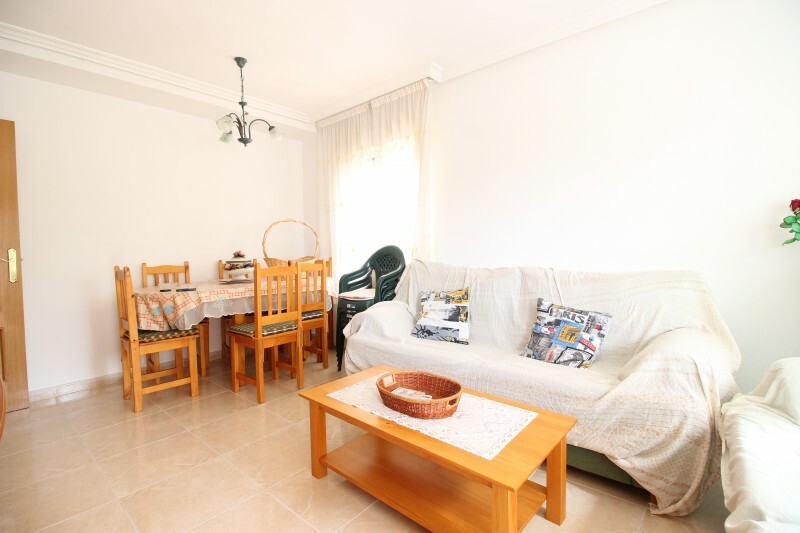 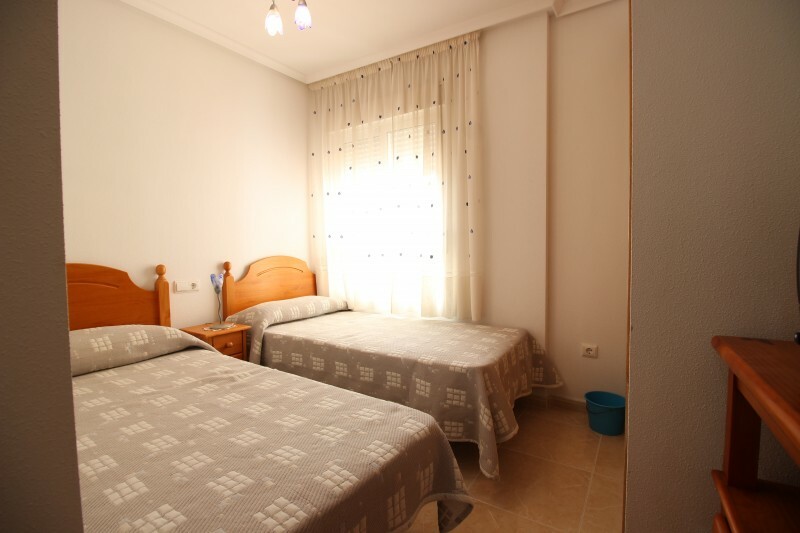 Comfortable 72 m2 apartment next to sports marina of Guardamar. 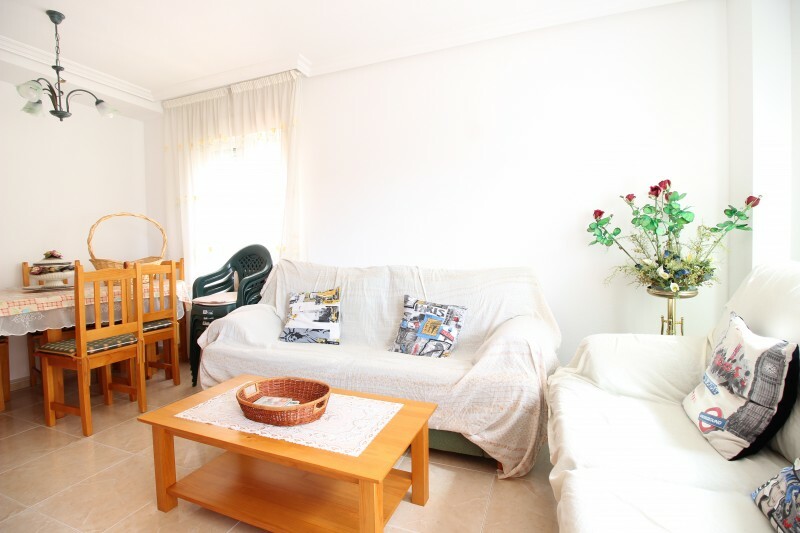 Facing South and East, the apartment take advantage of an excellent exposure and enjoyable environment with wide walks along the river on one side and pine forest walkways on the other side. 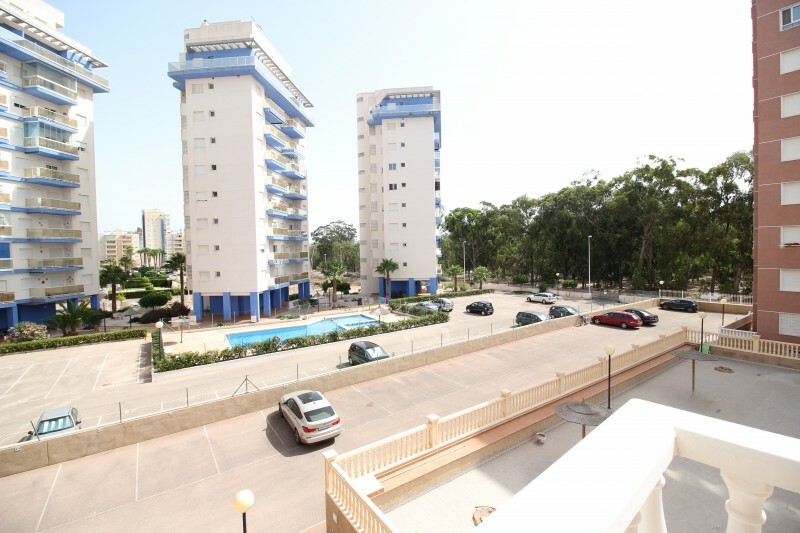 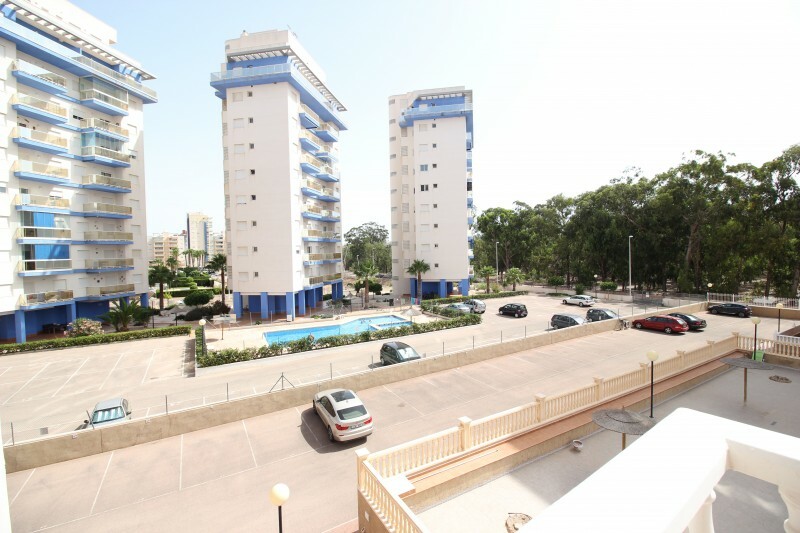 It is situated at less than 10 min by walking from the beach in the nice sports marina suburb. 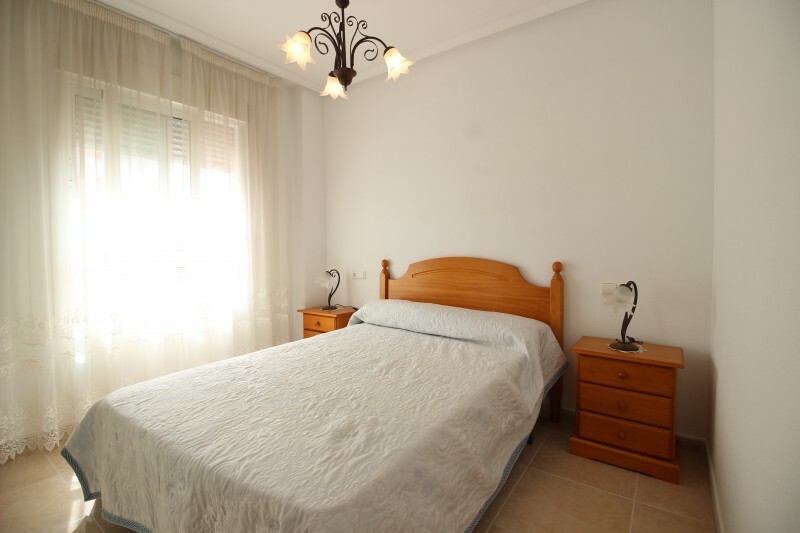 The apartment has 2 bedrooms and one bathroom, a fully equipped kitchen with gallery and washing machine, a large dinning-living room and a beautiful balcony. 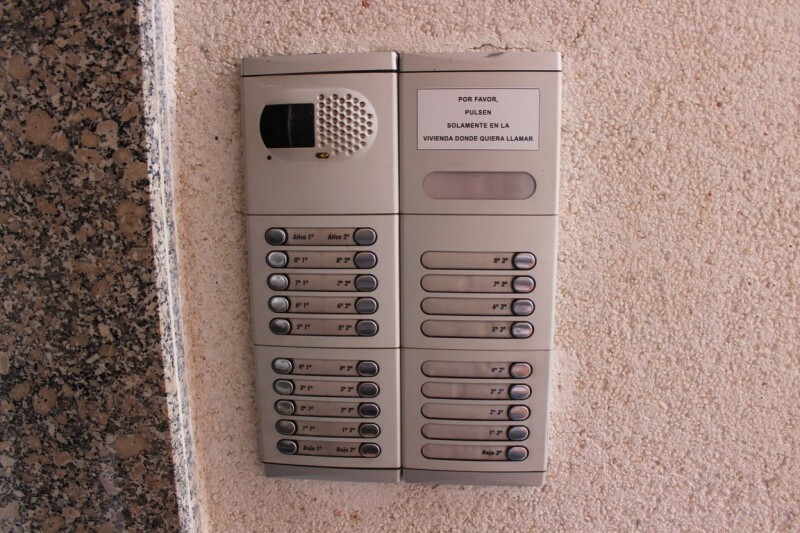 Moreover, it has video intercom and air conditioning. 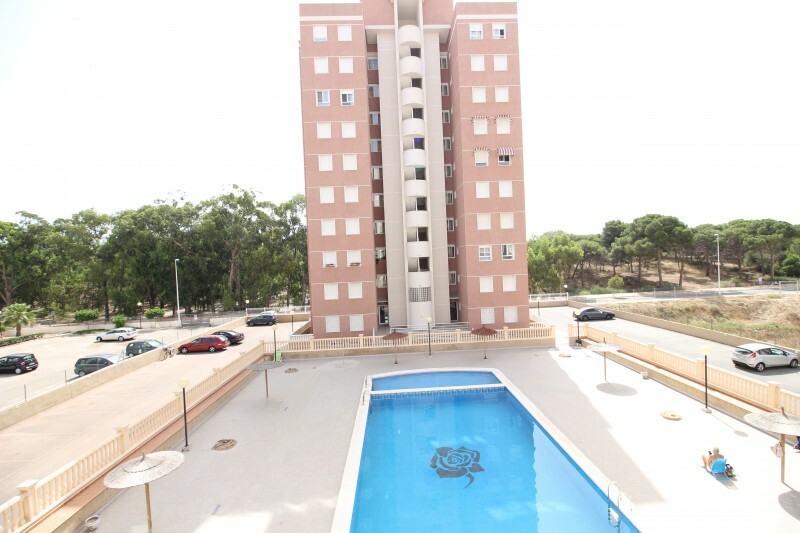 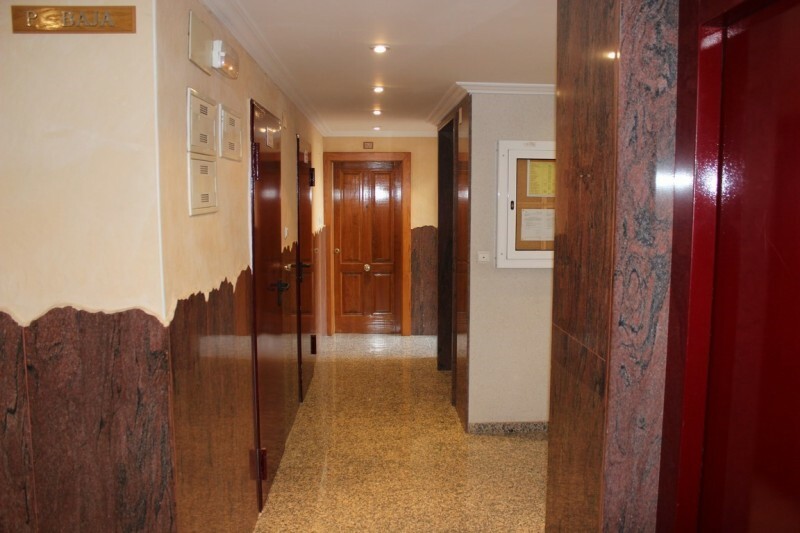 The building has nice private facilities like swimming pool and solarium. 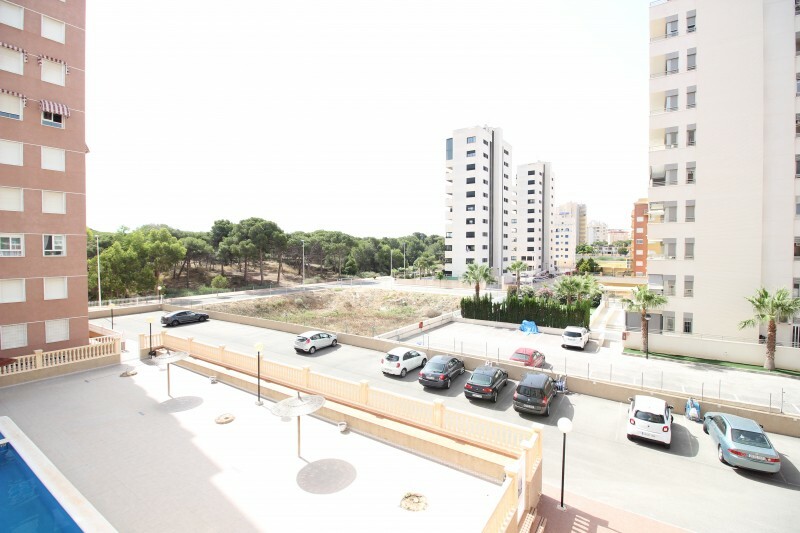 Included in the price an outside private parking. 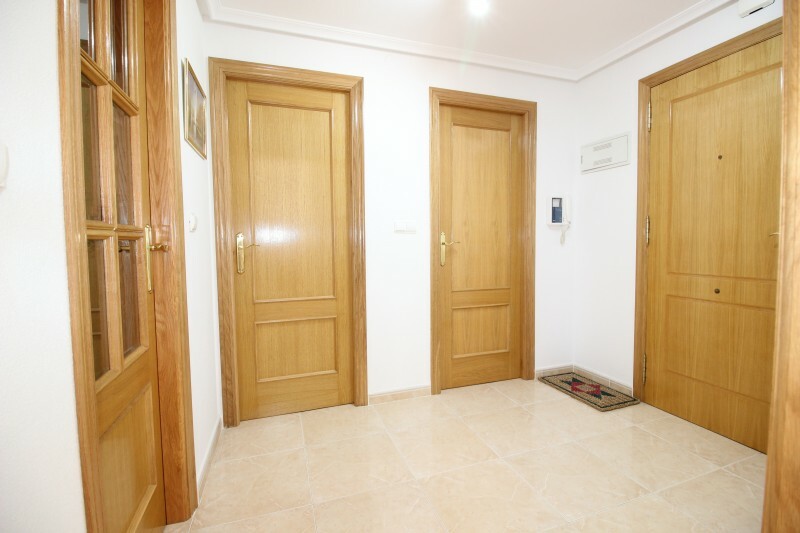 Please contact us if you need further informations.